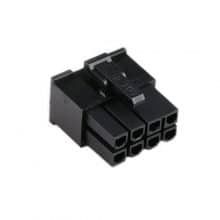 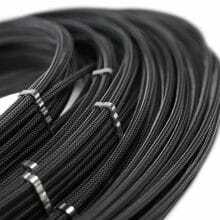 These are extensions only, and can be used with any existing 24pin power supply cable. 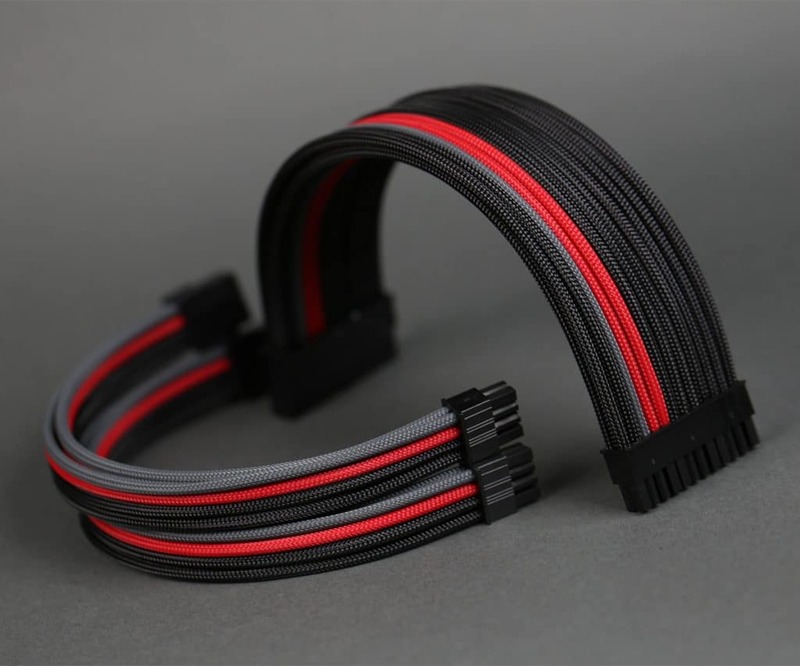 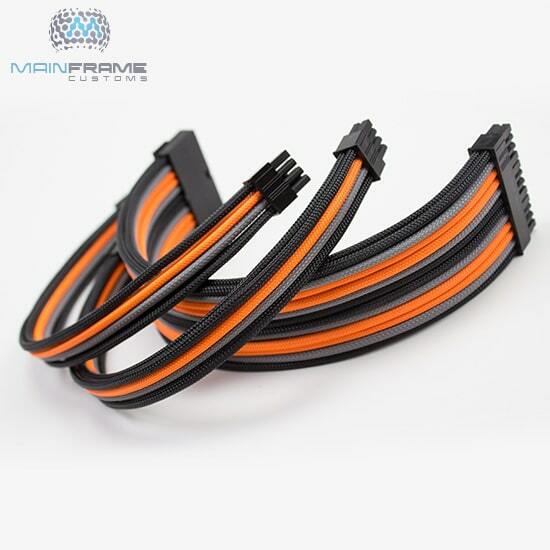 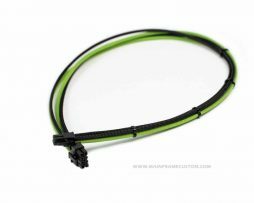 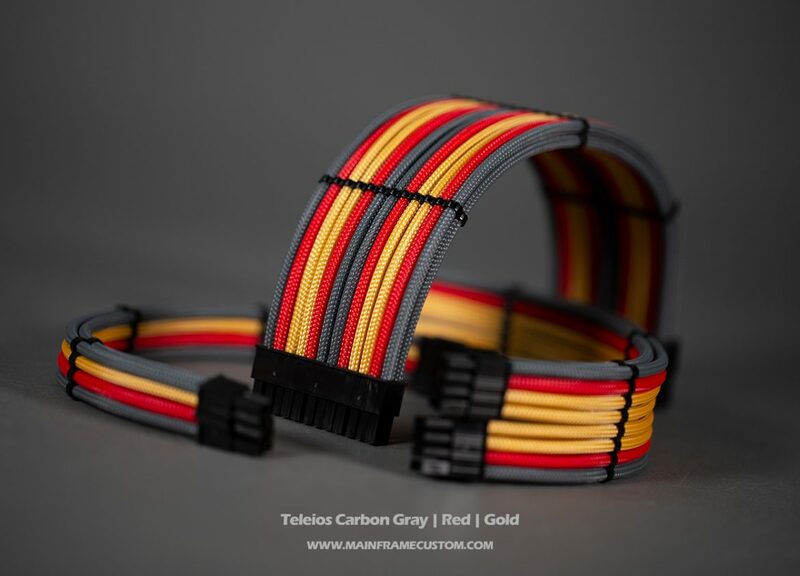 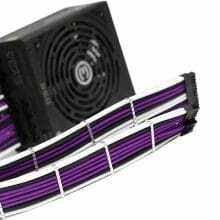 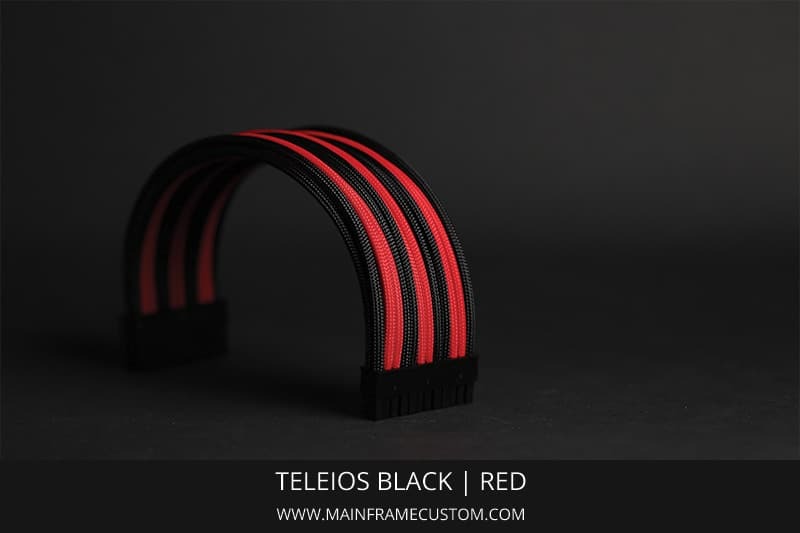 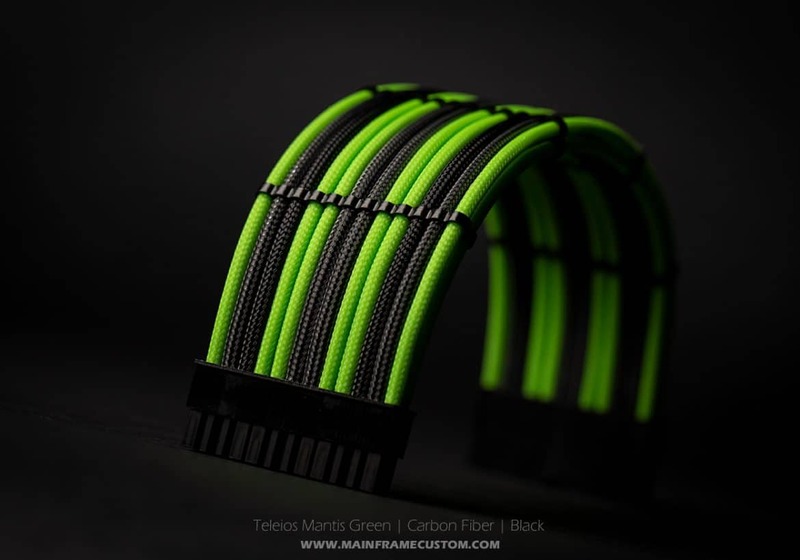 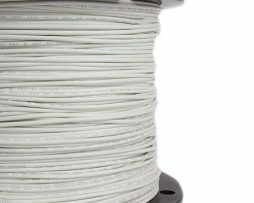 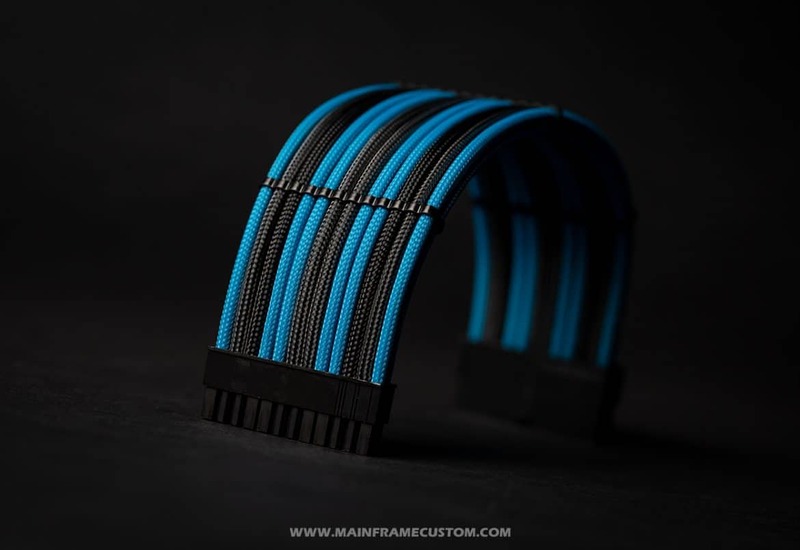 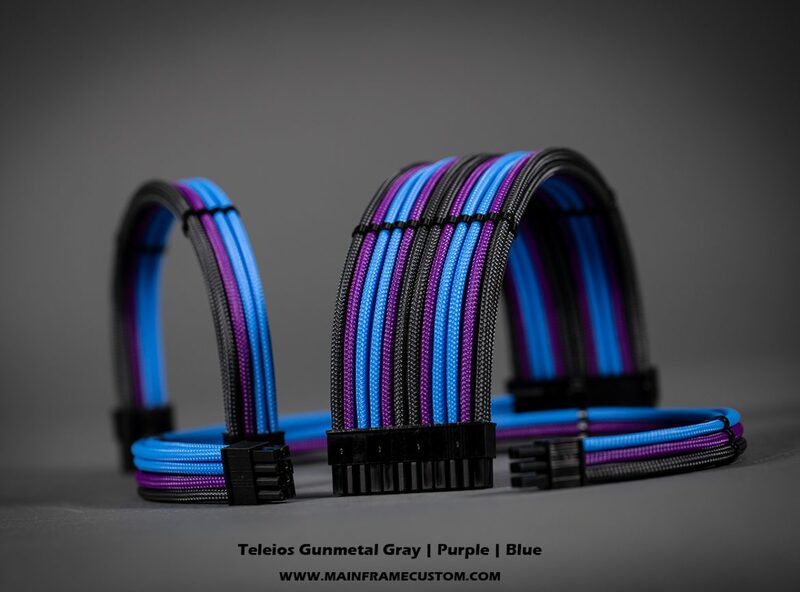 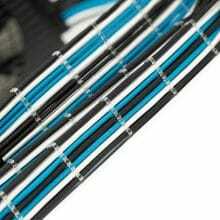 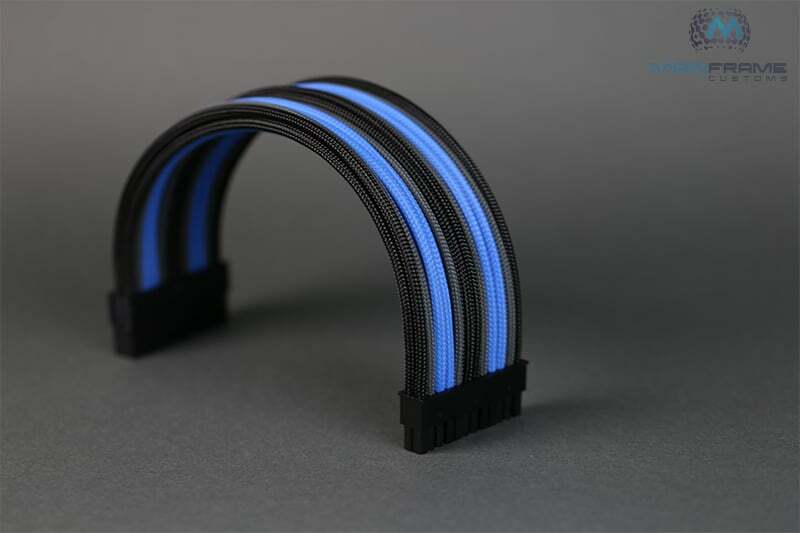 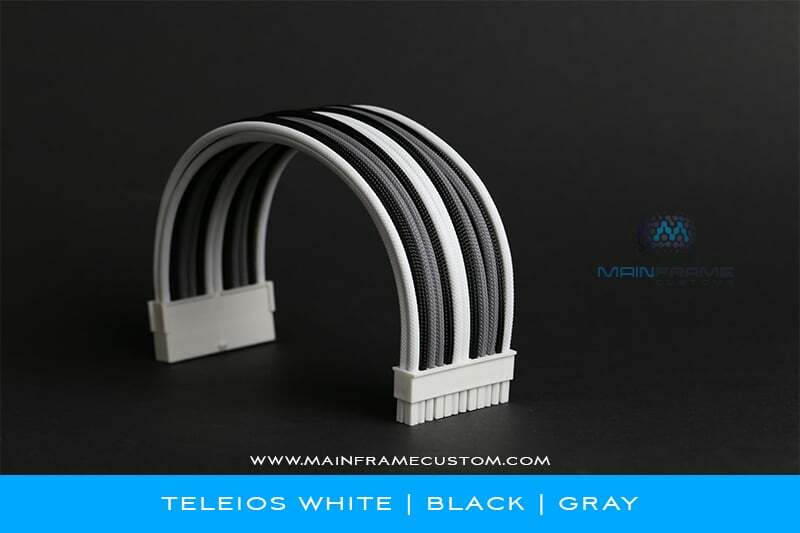 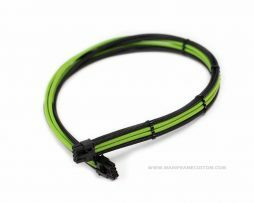 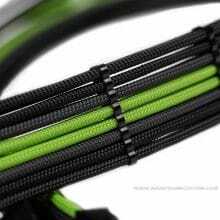 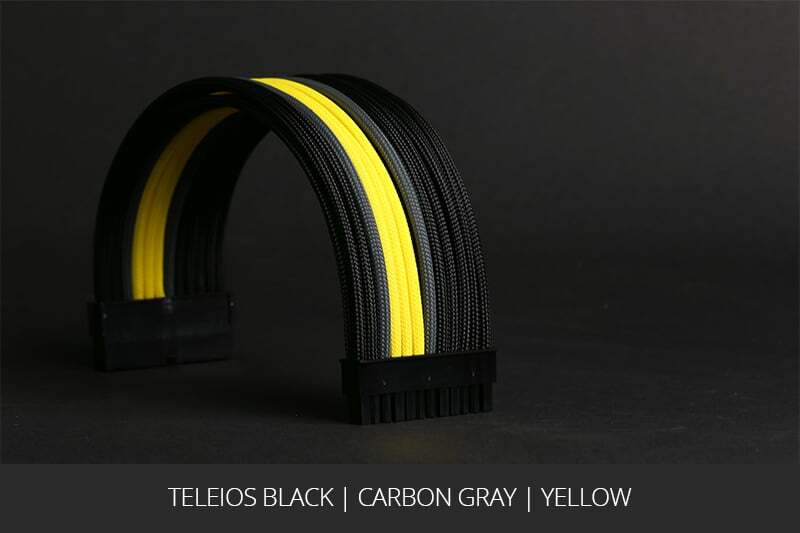 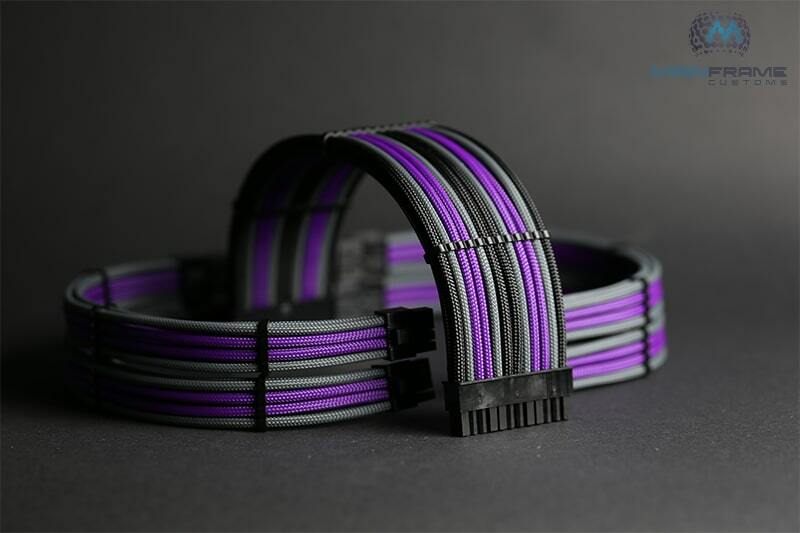 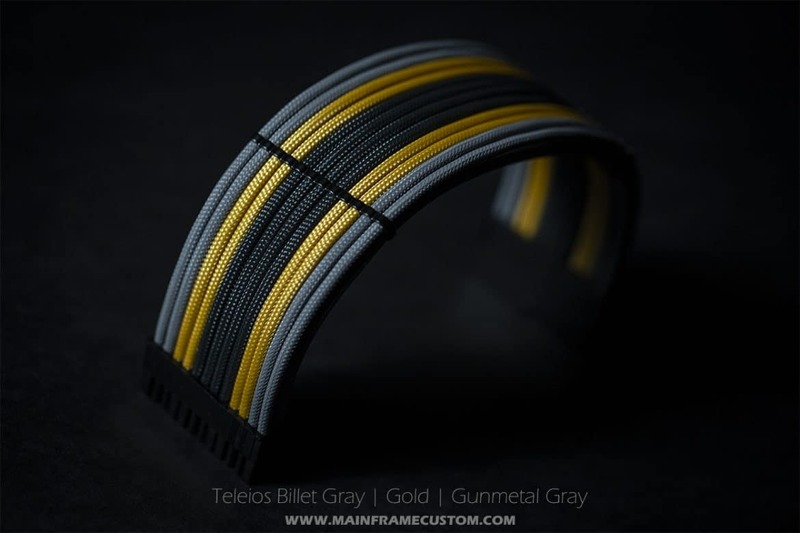 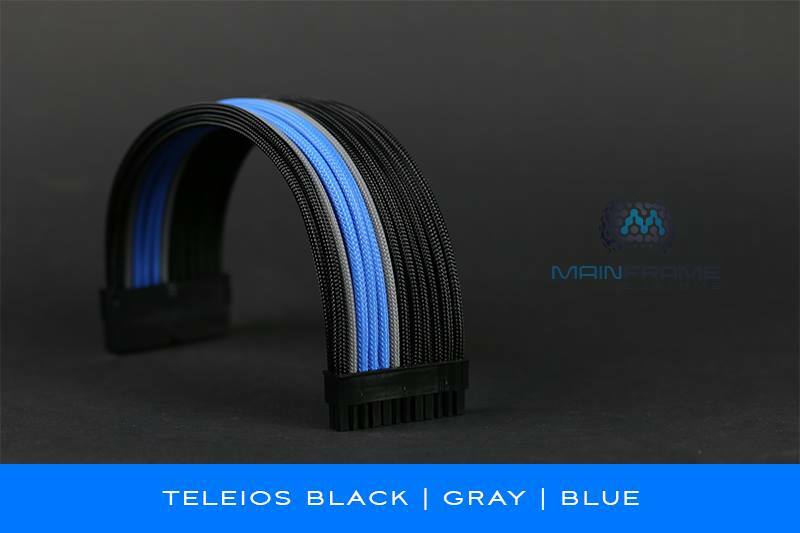 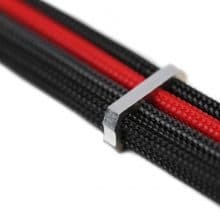 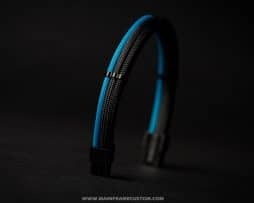 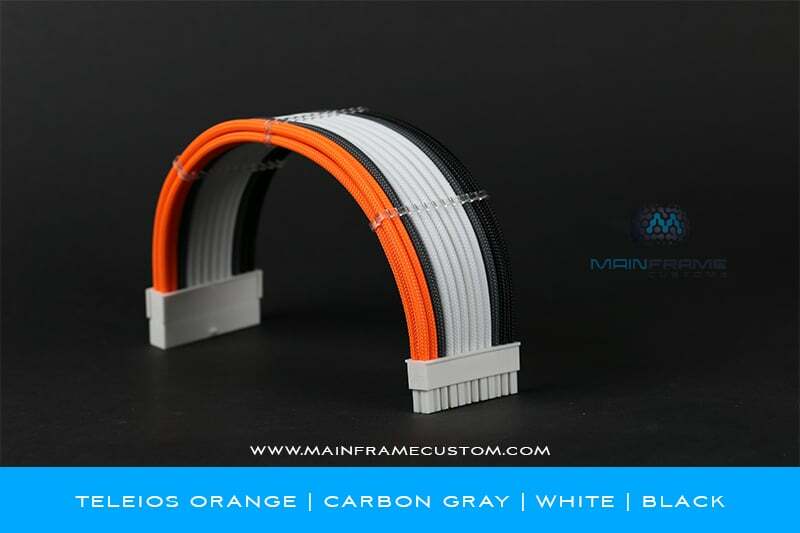 We have developed a simplistic way to customize which colors you want for your sleeved cable extension. Below is an image that represents the end that plugs into your motherboard. 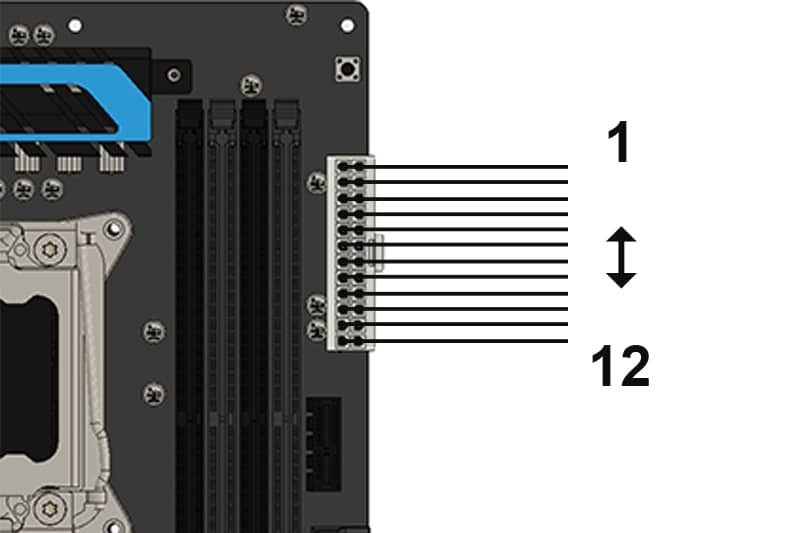 It is numbered 1 – 12. 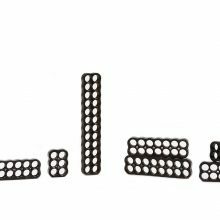 Each number represents that wire, and the wire underneath on the 24pin since most choose the same color for the wire underneath. 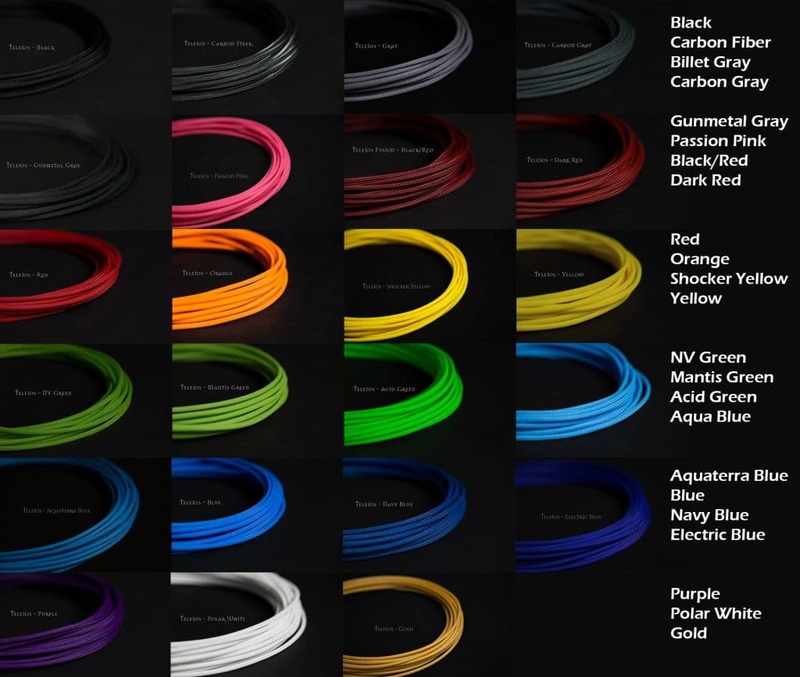 Simply choose which color you want by selecting it with the drop downs below to that of its correlated number in the image.